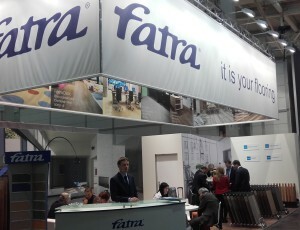 Fatra, a.s. is a modern european manufacturer of vinyl floor coverings. Vinyl floors made by Fatra, a.s. characterise the modern lifestyle, improve living and contribute to a healthy and clean environment. Special floor covering types also comply with requirements for the elimination of electrostatic charge. 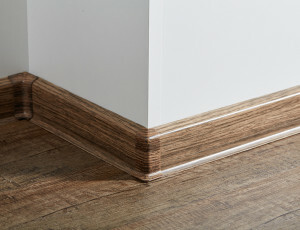 The wide range of vinyl floor covering types is complemented by welding cords, floor strips and staircase edges in the same colour shade. 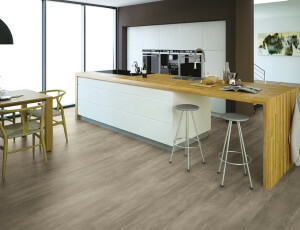 Vinyl floors of Fatra comply with the ISO 9001 European standard.